St. Charles Chrysler Dodge Jeep Ram is an Aurora, IL new Jeep Grand Cherokee dealership. In addition to high quality pre-owned Jeep Grand Cherokee SUVs, we have the 2019 Jeep Grand Cherokee for sale. Are you looking for the Aurora Jeep Grand Cherokee All Wheel Drive or a Jeep Grand Cherokee Laredo for sale? Then visit the St. Charles CDJR dealership for a great deal on an Aurora Jeep Grand Cherokee lease. Our team will gladly show you our new Jeep Grand Cherokee SUVs or our certified Jeep Grand Cherokee vehicles. They can also answer any questions you may have about the Aurora Jeep Grand Cherokees for sale. Whether you are in the market for an Aurora new Jeep Grand Cherokee or an Aurora pre-owned Jeep Grand Cherokee, St. Charles CDJR is an excellent choice. Plus, we also offer Jeep service, Jeep repair and vehicle maintenance. 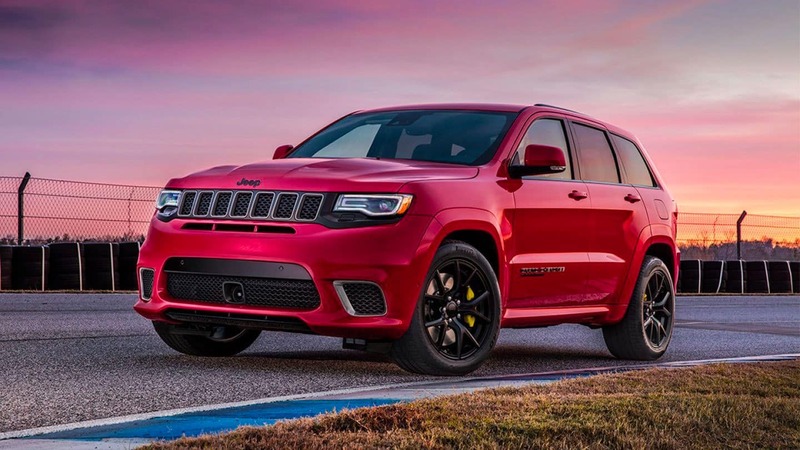 Besides our large selected of new Jeep Grand Cherokee SUVs, like the Aurora Jeep Grand Cherokee Laredo for sale, customers rely on us for top-rate service specials, oil changes, Mopar authorized parts and expert Jeep Grand Cherokee repair. 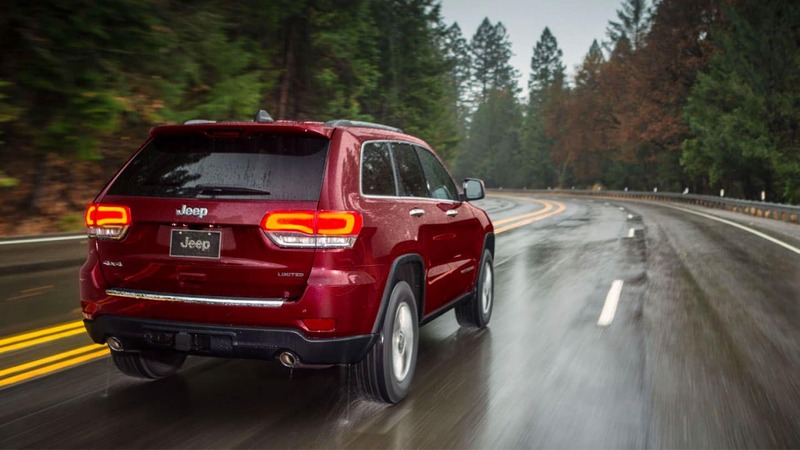 With friendly and knowledgeable technicians and sales staff, St. Charles CDJR is a top choice among Aurora new Jeep Grand Cherokee dealerships. For more info on the Aurora Jeep Grand Cherokee price, an Aurora Jeep Grand Cherokee lease, certified Jeep Grand Cherokees or the 2019 Jeep Grand Cherokee, contact us today! Or, visit our website to learn more about any Jeep Grand Cherokee for sale at St. Charles CDJR, an extraordinary Aurora Jeep dealer. Aurora, IL is a large city, located mostly in Kane and DuPage counties but also extending to Kendall and Will counties. It has a population near 200,000, making it the second most populous city in the state of Illinois. Aurora was first established in 1837 and has since grown into a city of impressive architecture, historic landmarks, beautiful residential areas and busy business districts. The St. Charles Chrysler Dodge Jeep Ram dealership is located just 13 miles north of Aurora. We are a new Jeep Grand Cherokee dealership that provides outstanding services including vehicle maintenance. We also have a wide variety of Aurora Jeep Grand Cherokee SUVs. Are you looking for a new Jeep Grand Cherokee dealership that also carries pre-owned Jeep Grand Cherokees and certified Jeep Grand Cherokee vehicles? 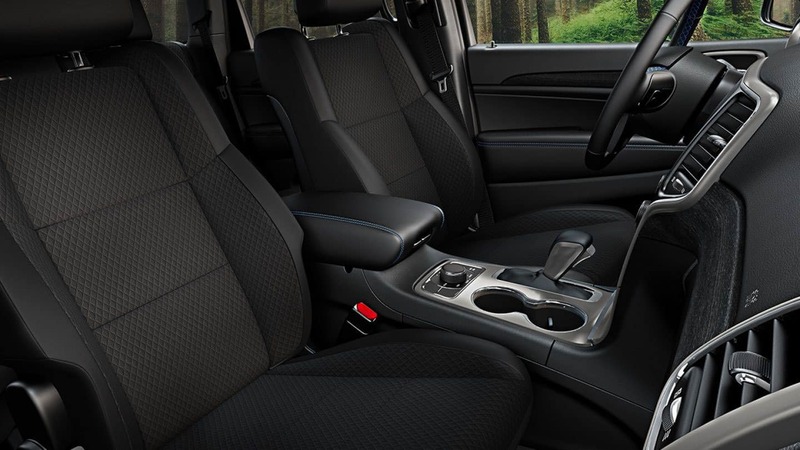 The St. Charles CDJR Jeep Grand Cherokee dealership has all this and much more. We even have the new Jeep Grand Cherokee Laredo for sale. The 2019 Jeep Grand Cherokee Laredo is stylish and spacious. In addition, you will find Aurora Jeep Grand Cherokee All-Wheel Drive as an option in the Jeep Grand Cherokee Laredo for sale at St. Charles CDJR. For a new Jeep Grand Cherokee or pre-owned Jeep Grand Cherokee, including Aurora certified Jeep Grand Cherokee SUVs, stop by St. Charles CDJR. We are a trustworthy Aurora Jeep dealer; find honest info about our Aurora Jeep Grand Cherokees for sale on our easy-to-use website today. St. Charles CDJR is a full service Aurora, IL Jeep dealership with highly trained technicians and friendly sales staff. We proudly provide customers with expert service and high-quality new and pre-owned Jeep Grand Cherokee vehicles. When customers have questions about the Jeep Grand Cherokee price or an Aurora Jeep Grand Cherokee lease, our knowledgeable staff is available in person, over the phone or online! Are you looking for an Aurora Jeep Grand Cherokee dealer that not only carries the outstanding 2019 Jeep Grand Cherokee, but also pre-owned Jeep Grand Cherokee and certified Jeep Grand Cherokee SUVs? St. Charles CDJR has an extensive stock, including Jeep Grand Cherokee All-Wheel and the Jeep Grand Cherokee Laredo for sale. We also have a professional service department that makes it easy to get maintenance or repairs on your new Jeep Grand Cherokee. So, visit St. Charles CDJR for a reliable Aurora new Jeep Grand Cherokee dealership that offers both new and pre-owned Jeep Grand Cherokee vehicles. You will find great deals on a Jeep Grand Cherokee lease and any Jeep service or repair. 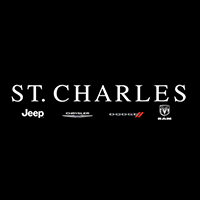 Try out the easy-to-use St. Charles CDJR website, where you can schedule service and also browse Aurora Jeep Grand Cherokees for sale, or stop by our dealership in person on E. Main St. in St. Charles, IL.